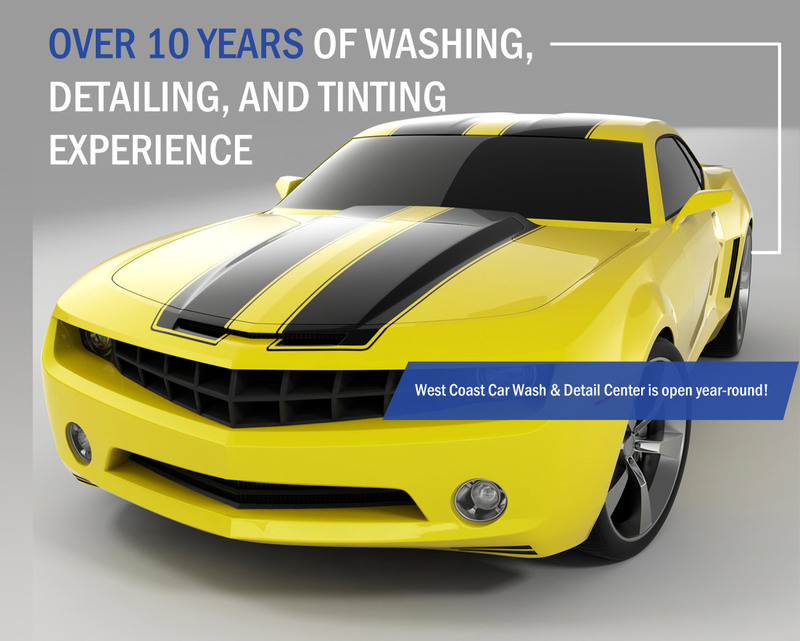 Enjoy full and self-service car washing services at the family owned and locally operated West Coast Car Wash & Detail Center! 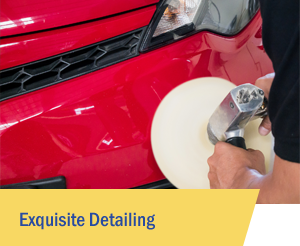 Let our expert team give your car a thorough detailing service. Appointments are available; however, walk-ins can also be accommodated! 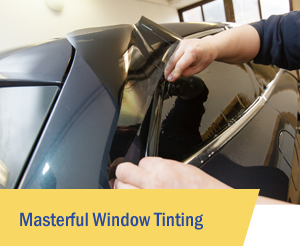 Count on us for pristine window tinting services for your car, truck, home, or business! Tinting is fully customized to your needs. 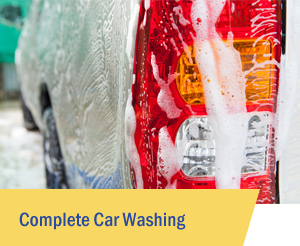 Unlimited auto renewal wash passes are available! Starting at $19.99. Stop in for more details!